Having a comprehensive eye exam not only ensures you are able to clearly see, but even more importantly it is an opportunity to assess the health of your eyes. 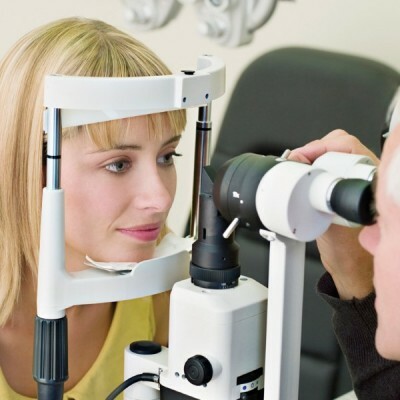 Without regular eye check-ups, serious diseases can go undiagnosed. 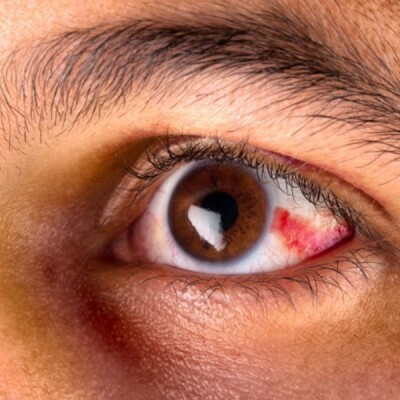 This can lead to a deterioration in vision, and permanent and irreversible damage to your eyes. Adult eye exams are more than just about getting an updated prescription, it is about assessing the health of your eyes. Common eye conditions like glaucoma, and macular degeneration can be identified and treated in a timely manner, which can ultimately save your vision. If you have an eye condition you may need to see an optometrist more regularly. Your comprehensive eye exam will ensure you are taking a proactive approach in prevention, identification, and treatment. It can also detect other life-threatening conditions. Find out how MSP covers adult eye exams. Parents cannot rely on their children to tell them their vision is suffering because they just don’t know any better. It is up to us, as parents, to ensure that our children are being appropriately screened for vision issues. The only way to do this is through an eye exam, and watching for signs your child is having trouble seeing. Early detection allows for appropriate treatment, which can resolve many common eye conditions in children. 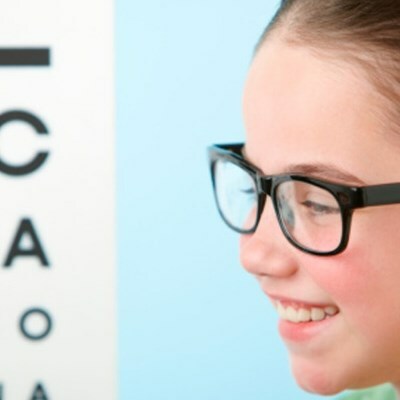 Find out how MSP covers children’s eye exams. If you are in need of emergency eye care, please call us immediately and we will do our best to fit you in as soon as possible. You are our first priority as time is crucial in these situations; it could just save your eyesight. After you are assessed, you may be referred to an opthamaligist, hospital, or simply asked to come back for a follow-up.